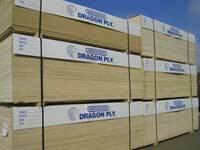 Hardwoods Specialty Products introduces Dragon Ply™. Cabinet ready and structural panels sourced from the highest quality manufacturers in China, Dragon Ply™ features thick face and back veneers, machine dried, calibrated cores in multiple core options including poplar veneer core, MDF cross-banded veneer core, 100% birch, combination core, lightweight lumber, MDF and particleboard. 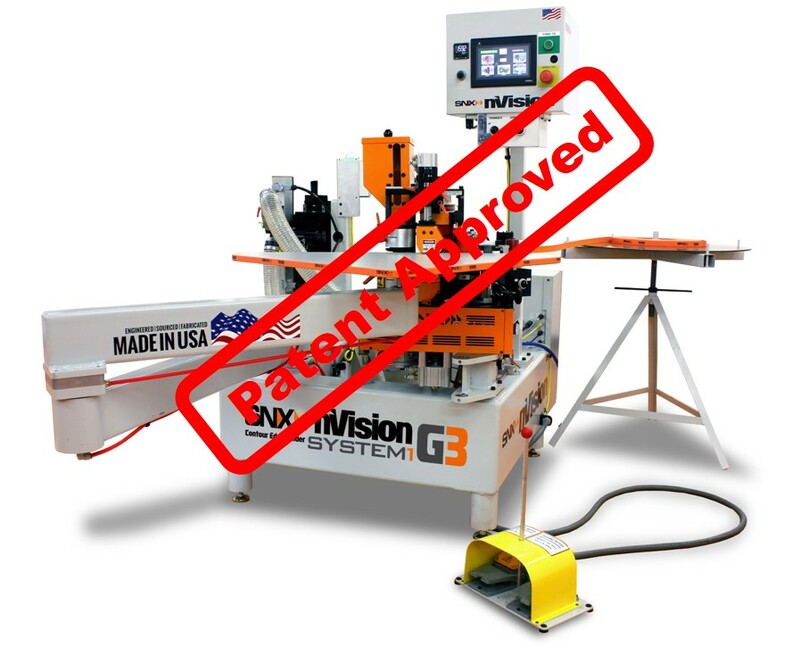 Dragon Ply™ is available with both type 2 and type1 glue lines and formaldehyde emissions of E-2, E-1 and even E-0. 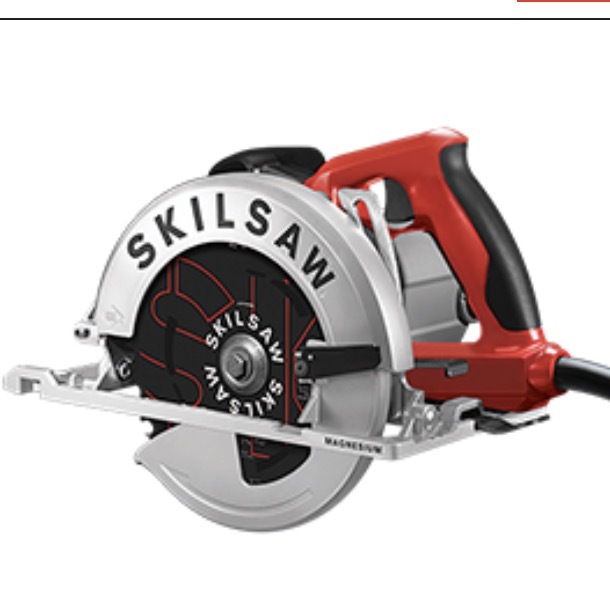 These products are also available laid up with vertical grade high-pressure laminates. Dragon Ply's properties are the result of extensive on site inspections and an unrelenting attention to quality. on time and at competitive prices!! !